Home > News > Flashlight ≠Professional bicycle light, don’t joke with your life!!! Flashlight ≠Professional bicycle light, don’t joke with your life!!! 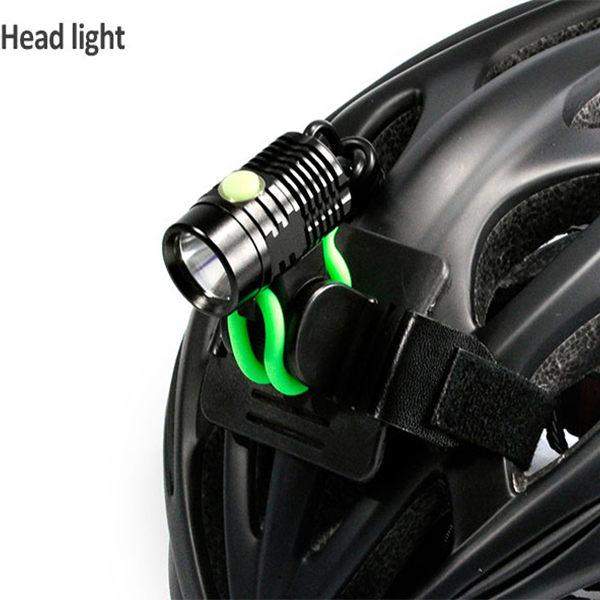 Bicycle light, very important equipment for cycling at night. 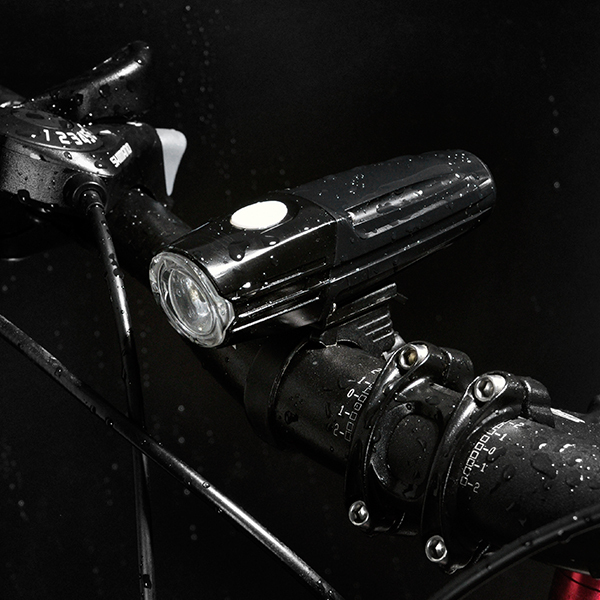 Before the introduction of professional bike light, many people like to use strong light flashlight as lighting tools, but the flashlights are flashlights after all. The lighting applications that were originally designed are mainly on-the-spot lighting, home emergency lighting, and spare flashlights in vehicles. 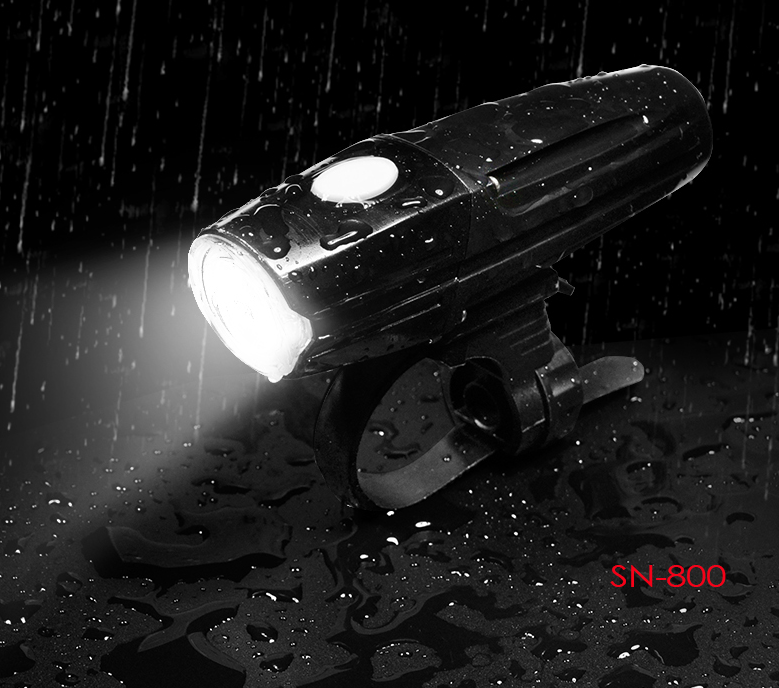 Strong light flashlight has its unique features, generally using a light condenser cup spotlight, the bright area is bright, but the area is small, the surrounding dark place is very dark; not only can’t see the reflection of objects, the light and dark contrast is very easy Cause dazzling and lead to dangerous occurrences. 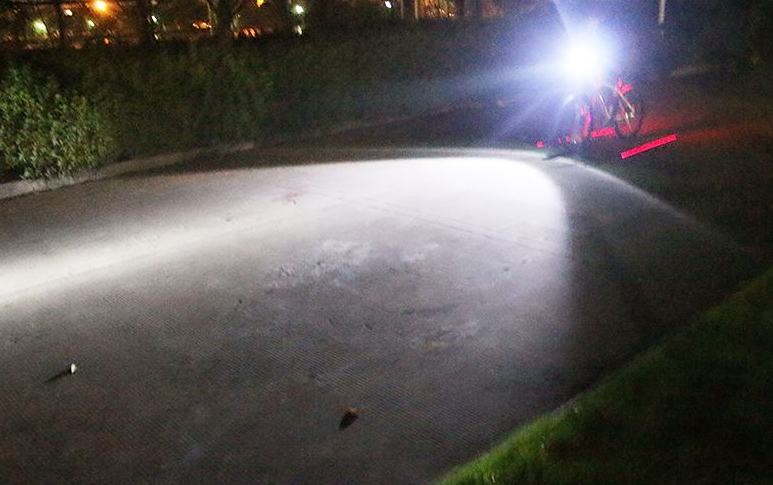 The above characteristics show that strong light flashlights are not the best choice for night time riding lighting. 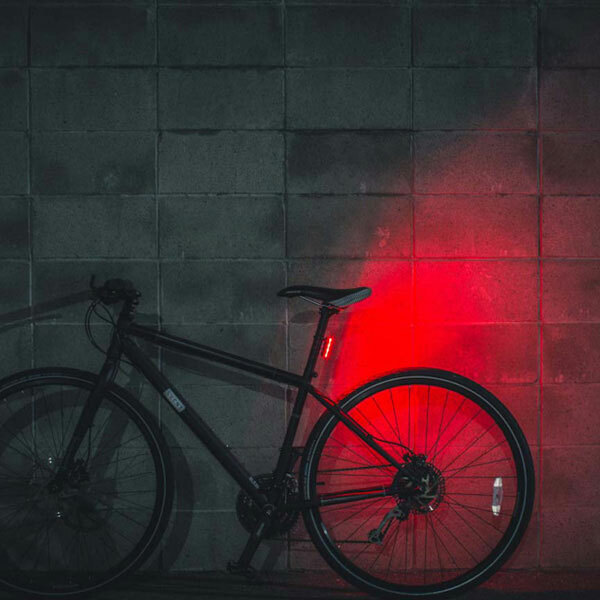 The requirements for lighting at night are: flooding is better, spot size is greater, and there is an obvious cut-off line; the requirement for equipment is that the seismic performance is higher, because the bike may encounter uneven roads and bumpy conditions. If the seismic performance is not good, suddenly jump the file, it is easy to produce danger. And it must be used in heavy rain, so it must have a certain waterproof performance. 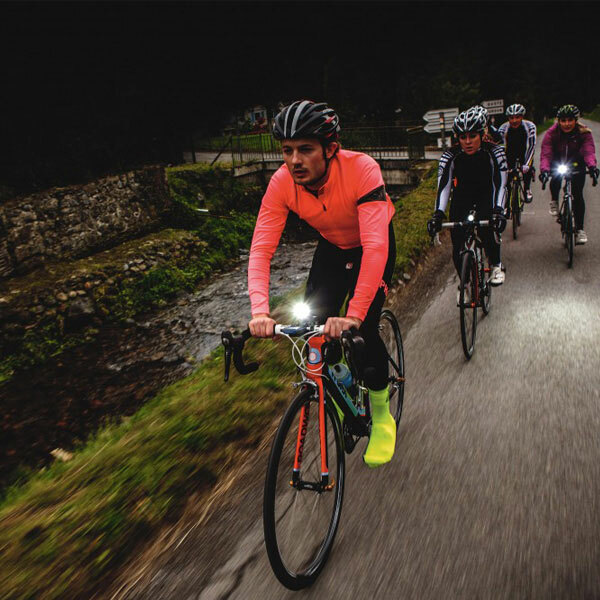 For the safety of yourself and others, cyclist must use professional bicycle lights for the night ride.